Wolverine. Logan. Weapon X. By any name, Marvel Comic’s savage, brooding antihero is, in his own words, the best at what he does–killing with gratuitous precision. Paradoxically violent yet humane, the beer-swilling, cigar-smoking mutant with retractable claws is universally misjudged in the Marvel Universe yet esteemed by fans worldwide. 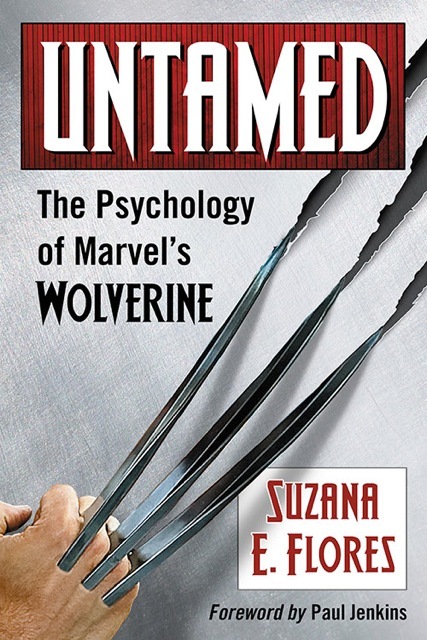 Dr. Flores explores Wolverine’s development from bit character to modern legend over more than four decades, with a focus on his enduring appeal as an allegory for resilience through torment. For book purchase click here.